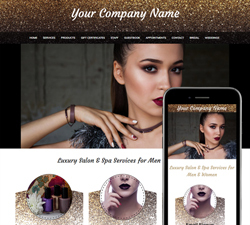 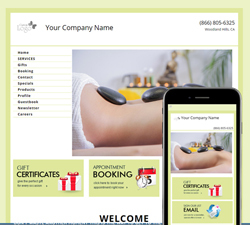 We have over 120 different website design and color templates that you can choose from for your website, and you can change your entire website design at any time with the click of a mouse! 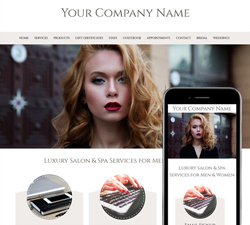 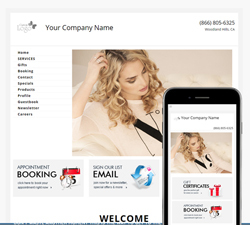 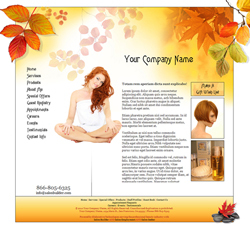 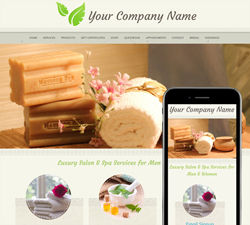 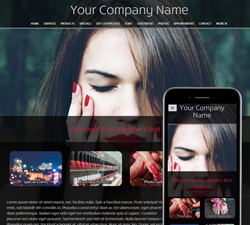 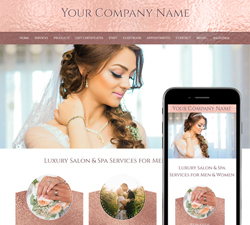 Choose an initial web design template below, and you can easily customize all the pictures and content on each page of your site. 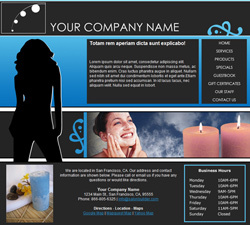 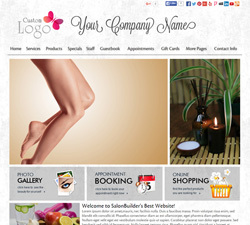 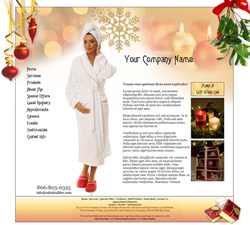 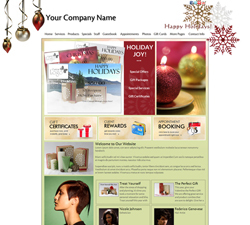 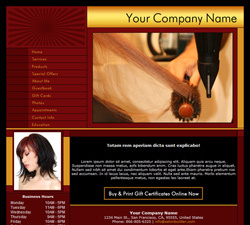 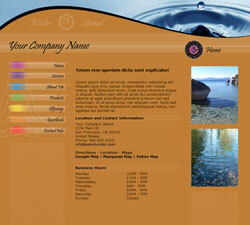 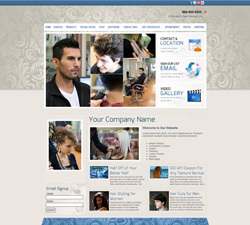 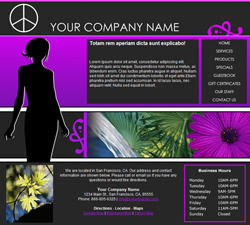 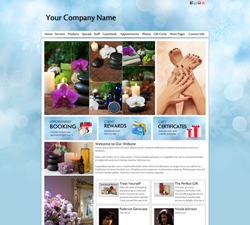 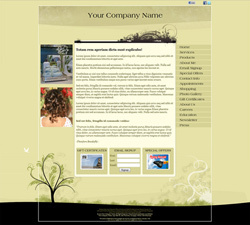 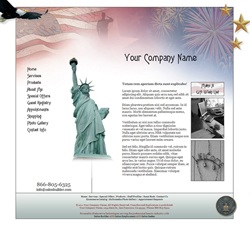 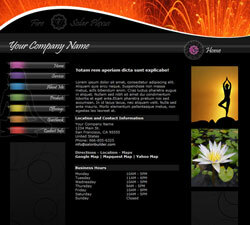 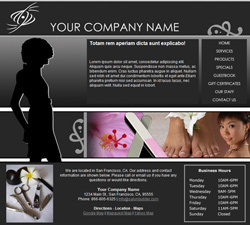 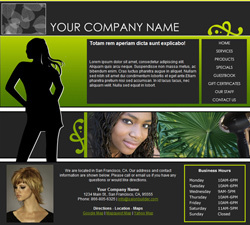 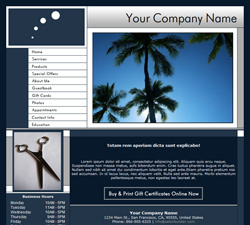 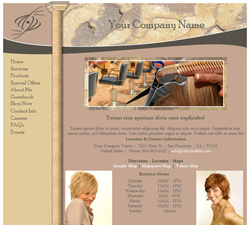 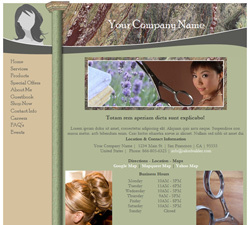 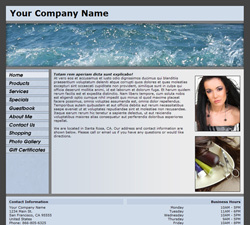 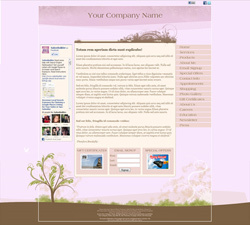 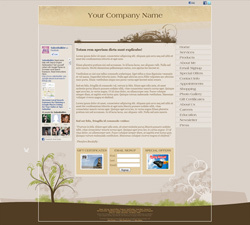 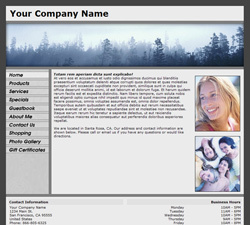 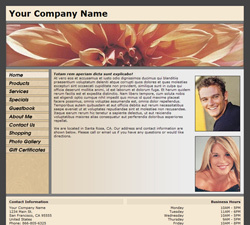 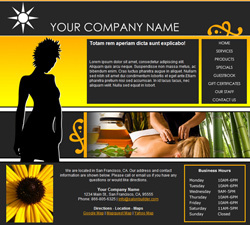 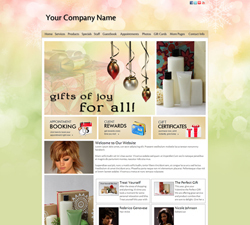 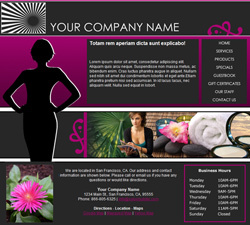 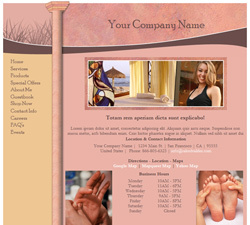 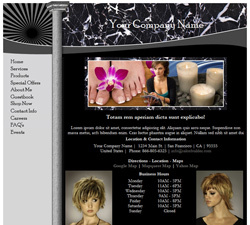 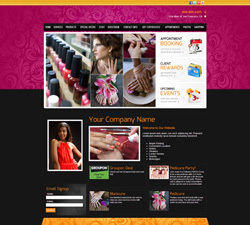 Many of the website designs also have animated Flash elements. We add new design templates on a regular basis, and you can always port your data over to another design to see how it looks. 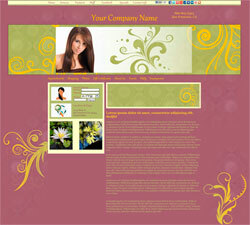 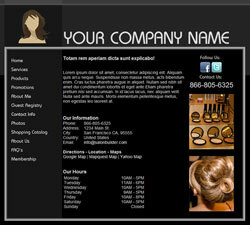 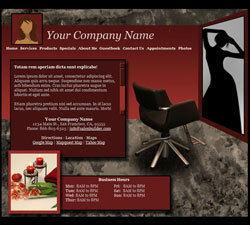 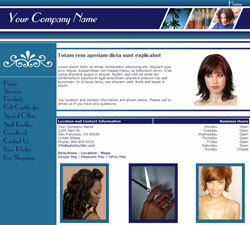 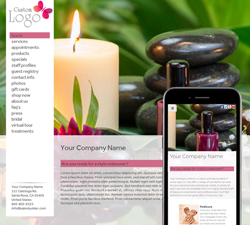 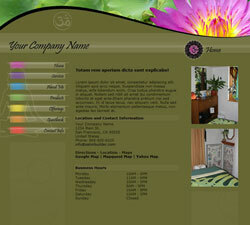 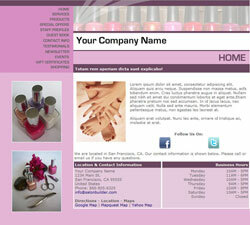 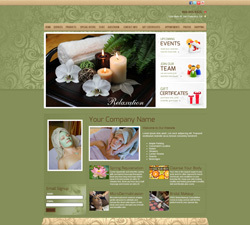 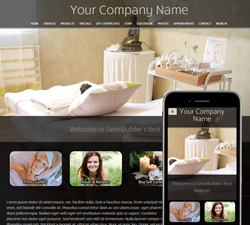 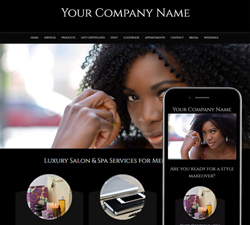 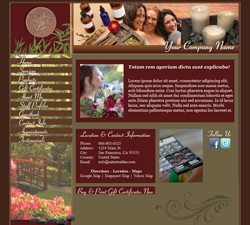 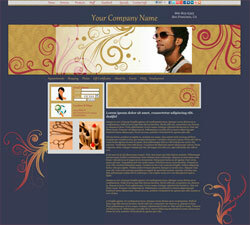 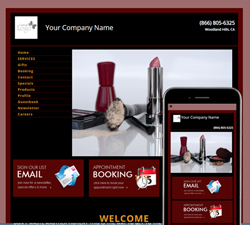 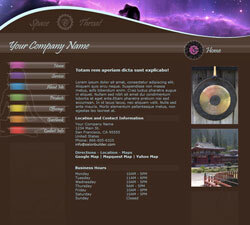 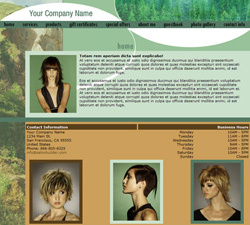 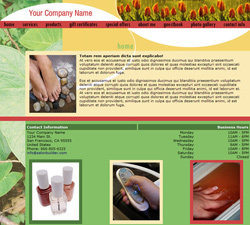 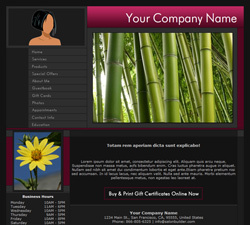 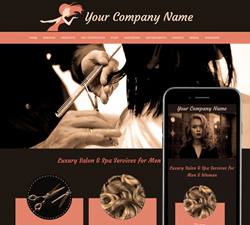 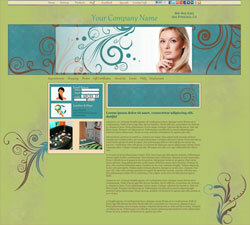 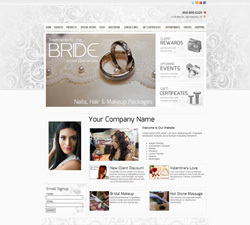 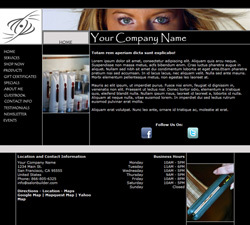 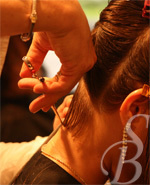 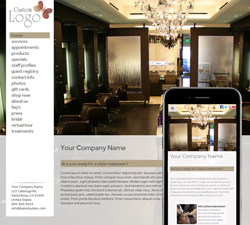 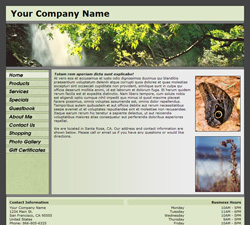 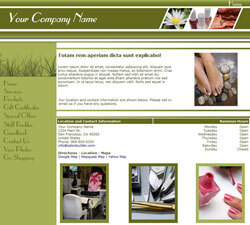 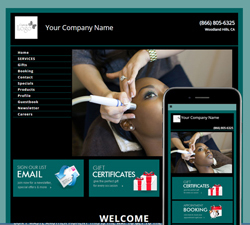 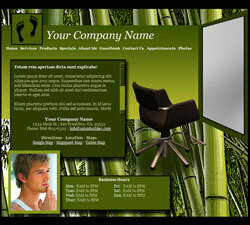 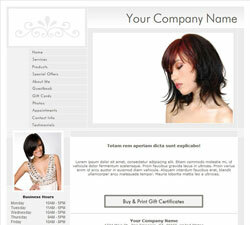 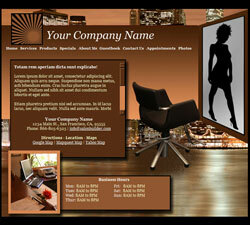 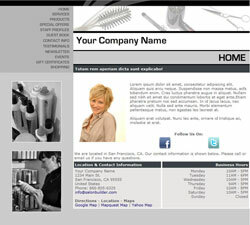 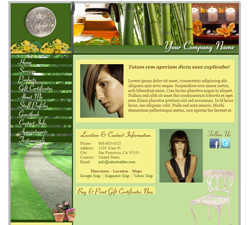 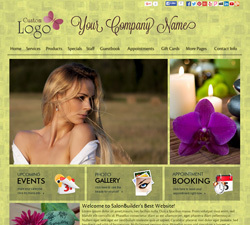 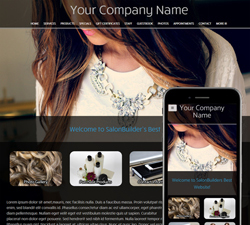 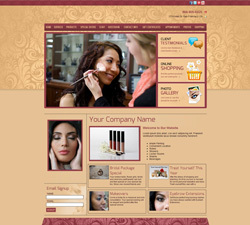 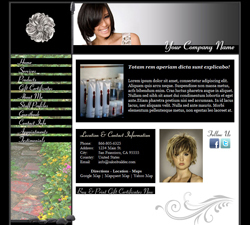 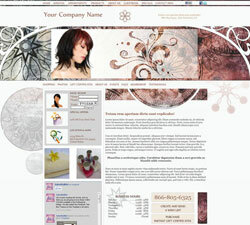 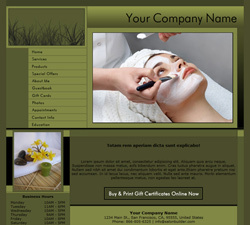 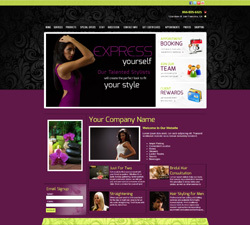 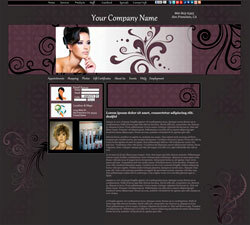 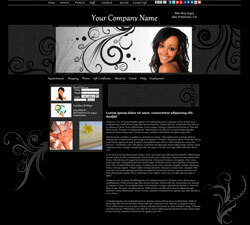 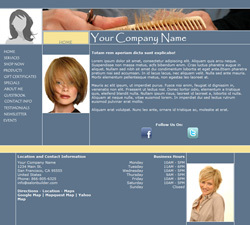 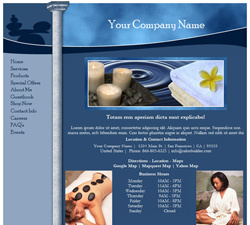 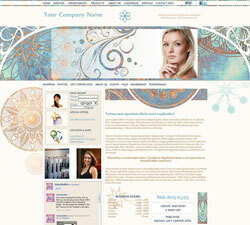 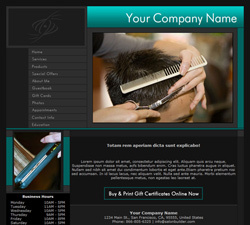 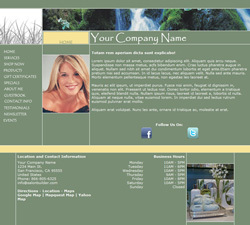 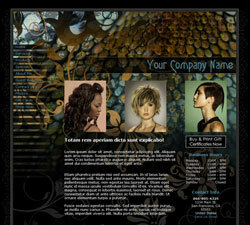 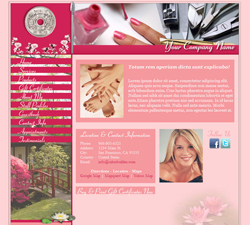 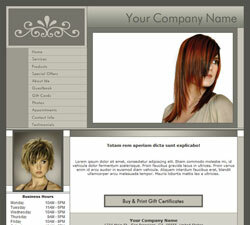 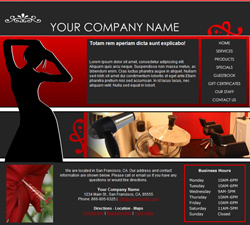 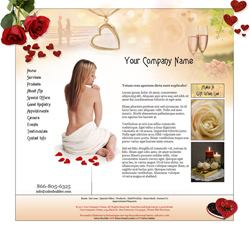 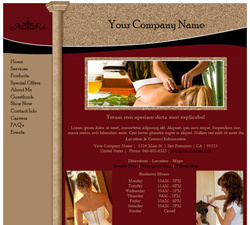 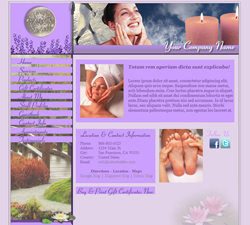 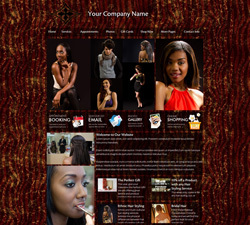 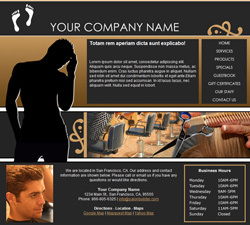 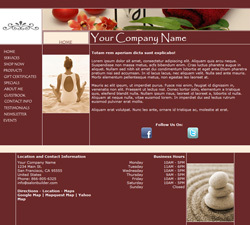 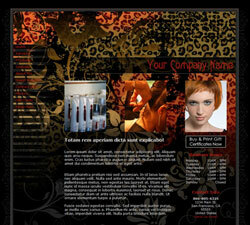 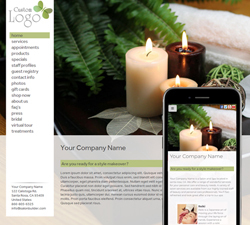 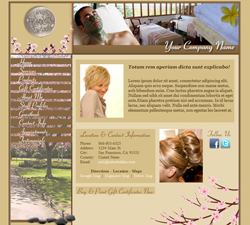 Also, we have a custom website design program - you can have us design a custom look just for you! 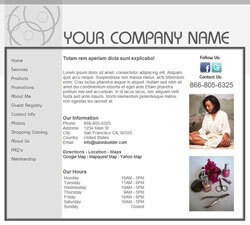 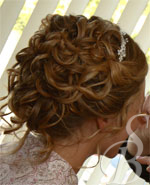 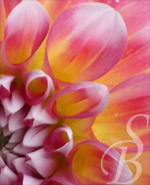 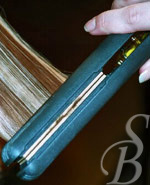 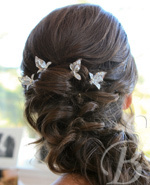 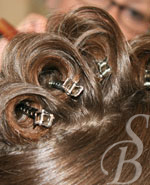 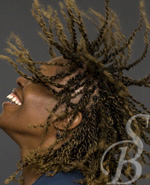 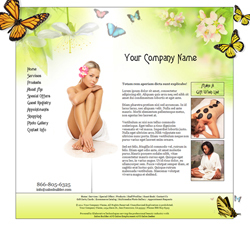 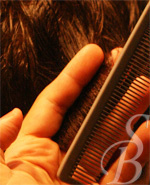 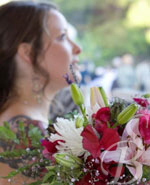 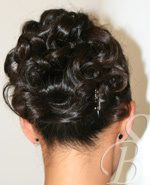 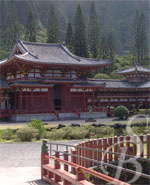 Give us a call for more info about custom designs. 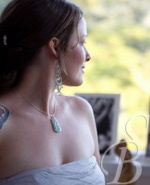 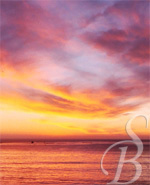 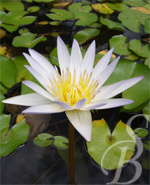 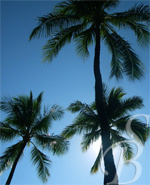 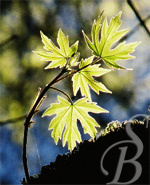 Thousands of Images Available for You to Use, Or Upload Your Own Images!